Real Madrid won’t have Zinedine Zidane as their manager from next season. The French legend made the shock announcement on Thursday, and needless to say, the football world was caught by surprise. But what goes without saying is that he couldn’t have chosen a better time to walk away from the club, having on his laurel-sheet the unprecedented haul of three consecutive Champions League titles. He stated: “I have taken the decision to not continue into the next season. For me and for everybody, I think the moment to change has arrived. It was not an easy decision. Accompanying him in the press conference, Madrid President Florentino Pérez had an interesting look on his face, and that alone ought to have been an apt reaction to how unexpected the whole ordeal was. The tweets poured in plenty to address the decision, most of them positive, lauding the Frenchman for his brilliance. 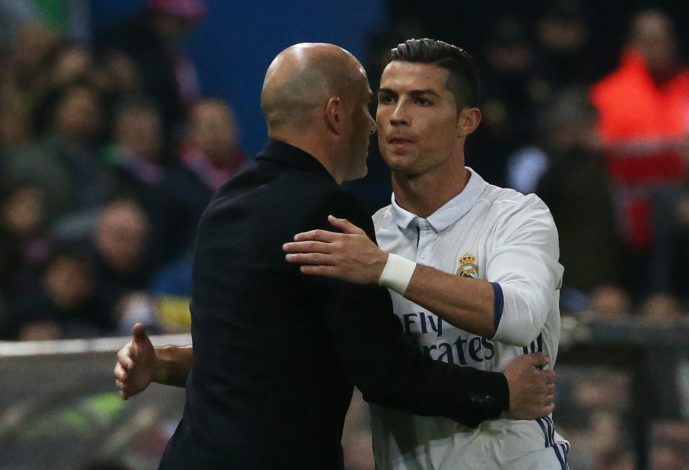 What lies next for Zidane and Real Madrid?